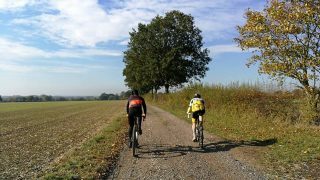 A number of club members hit the road to complete their Rapha Festive 500 over the holiday period and congratulations to all those who completed and commiserations to those whose mileage fell short or just chose to enjoy the holiday. Racing continued with Eastern Cross, London and Central League action all over the southeast. In the Eastern League racing was at Ipswich on the 16th December and Writtle on the 30th. 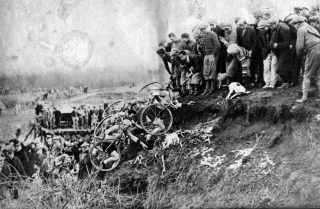 At Ipswich a sizeable contingent of riders raced across the day. In the Seniors Enrico Guizzardi stormed to 27th, William Warre to 47th and Gary Boyd to 60th. But in his first ever cross race Calvin Cheung starting from the back row wondered what all the fuss was about by blasting his way to 38th! 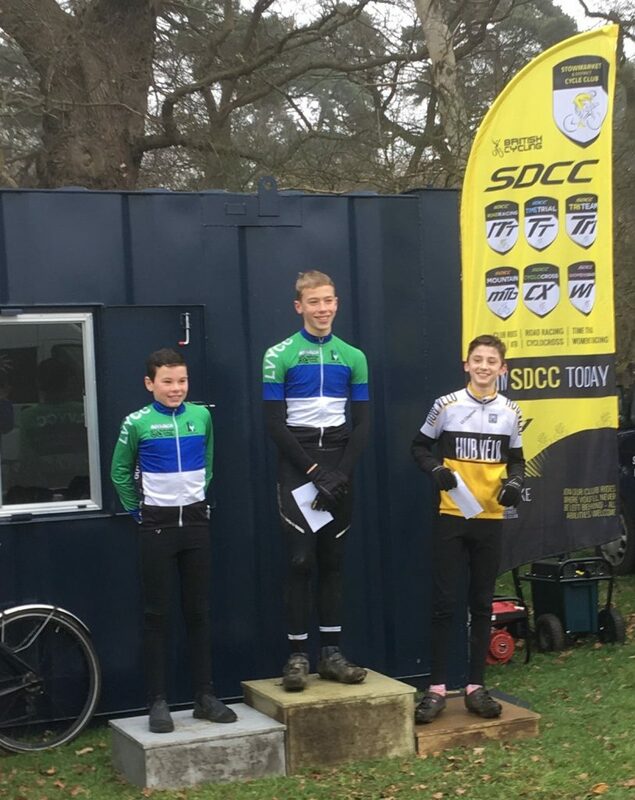 In the Youth races at Ipswich Alessandro Sella finished in the top ten whilst Jack Emerson finished a great 22nd with Serafino Sella finishing 27th. In the u16 girls race Anouskha Minale managed a podium with a great third place. On the 30th we decanted to Writtle on a new course with Gary riding out to deliver kit as part of his Festive 500 but not to race. In the seniors William Warre finished in 27th. A great ride. In the V50s his dad Jason finished 43rd. In the Youth races Alessandro continued his great season by bagging a 12th, Ollie Griggs a 20th, with Jack Emerson in 28th and Serafino Sella 31st. Meanwhile in the Central League Adam Coffman continued his good year with a 63rd at Hillingdon to maintain his strong league position. In the first Eastern race of the year at Stowe on Twelfth Night a reduced HV crew raced well with the youth riders taking the plaudits with a couple of top tens, for Alessandro an 8th and Ollie Griggs a brilliant 10th with Jack Emerson having his best result to date with a 14th, whilst Serafino Sella had a great ride too to bag 18th overall and a podium 3rd in the U14s. The future’s bright the future’s yellow! 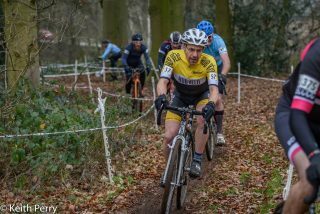 In the V50 Jason Warre battled on to a 49th on a new course for this year. This is by no means an exhaustive report for the New Year period and if you raced somewhere over the period for Hv remember to email reports and results to racereports as ever.